Cleaning & dosing for toilets and urinals. Continuous maintenance & advanced programming. 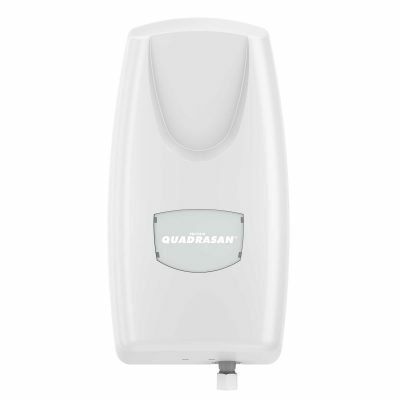 Quadrasan® is a cleaning & dosing dispensing system, providing programmable maintenance for urinal fixtures, toilets and washrooms. 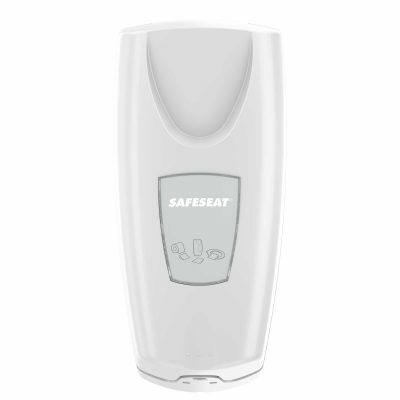 Quadrasan® ensures toilets & urinals remain clean & odour free. 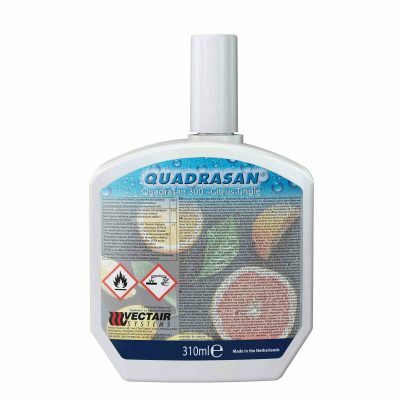 Quadrasan® Refills are available to use together with the Quadrasan® family dispenser with a choice of fragrances in biological & chemical formats (310ml). 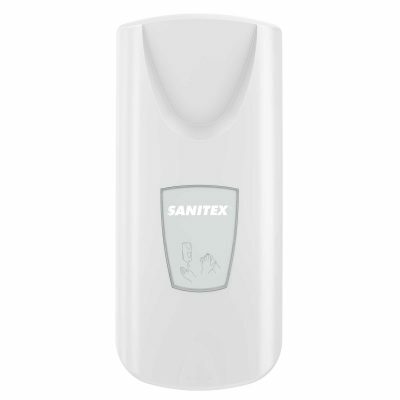 Keeps urinal fixtures & toilets clean. Dimensions: mm 228mm(h) x 119mm(w) x 80mm(d). 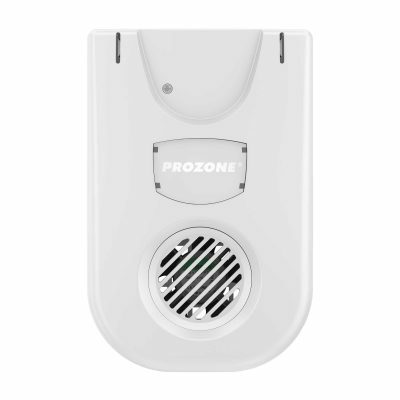 Operation: Operates on two low cost "C" cell batteries, with up to two years battery life. 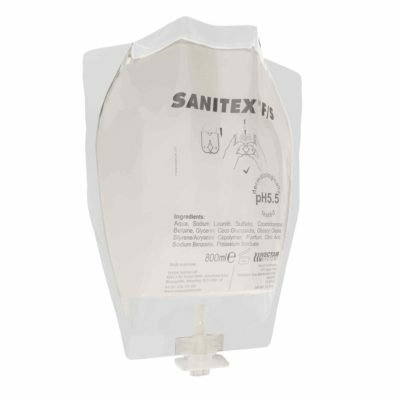 Capacity: 3000 metered doses per refill. 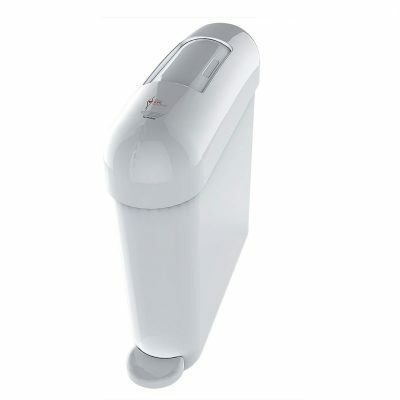 Case size: x 1 Dispenser per case.